Many, many years ago, it was proven that the world was not flat. The same can be said for our backyards and not every yard is created equal. Some of our neighbors have been blessed with flat backyards, lush grass and probably have great views of the sunrise too. And then, some of our yards are left with slopes, hills and ditches. If this is the case for your own backyard, hope is not gone for a beautiful outdoor living space; the trick is to use this natural topography to your advantage! Just because your yard is less than level, doesn’t mean you have to bring in hue machinery to dig it out to get your desired landscape design. Truth is, most plants are just as happy to grow on a slope as growing in a flat garden bed. 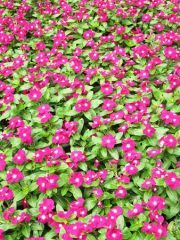 Implementing groundcover plants will stabilize the soil and create a stronghold to keep the soil in tact, all while looking beautiful and like you spent tireless hours creating this inclined garden. Planting plants like Vinca Minor or Pachysandra will aid in halting soil erosion and is a clever solution to help the space you previously had no idea what to do with. 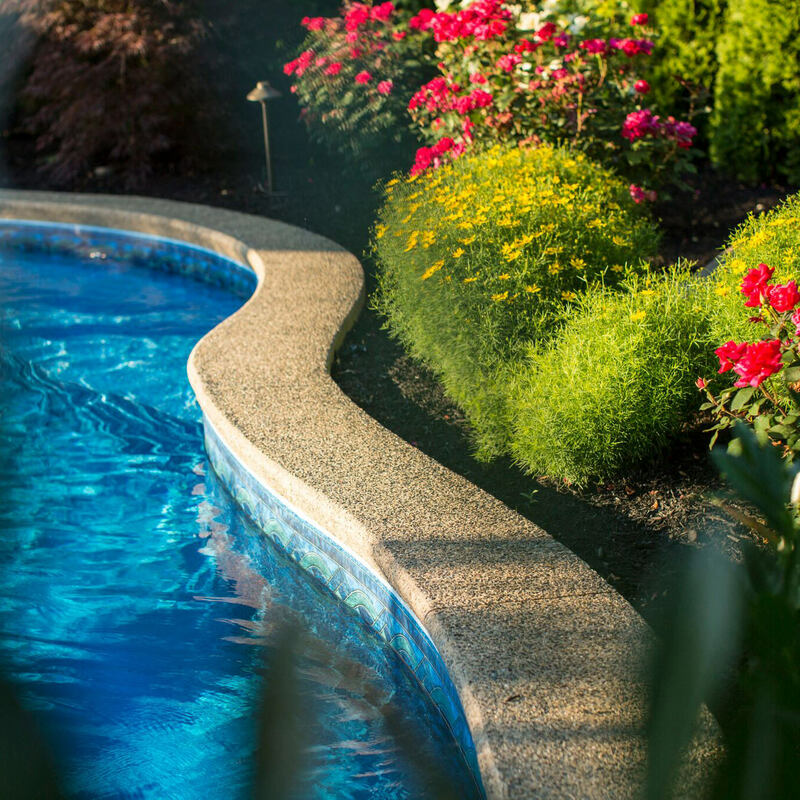 Using gravity to your advantage, you can incorporate a simple water feature to the slope, using the natural top to bottom flow of water to create a visual and relaxing appeal to this serene area. If you have a swale in your backyard, you don’t always have to think of it as something that needs to be rerouted and packed in with earth to make it level with the rest of the yard. Have you ever thought of treating this natural gift as an opportunity? 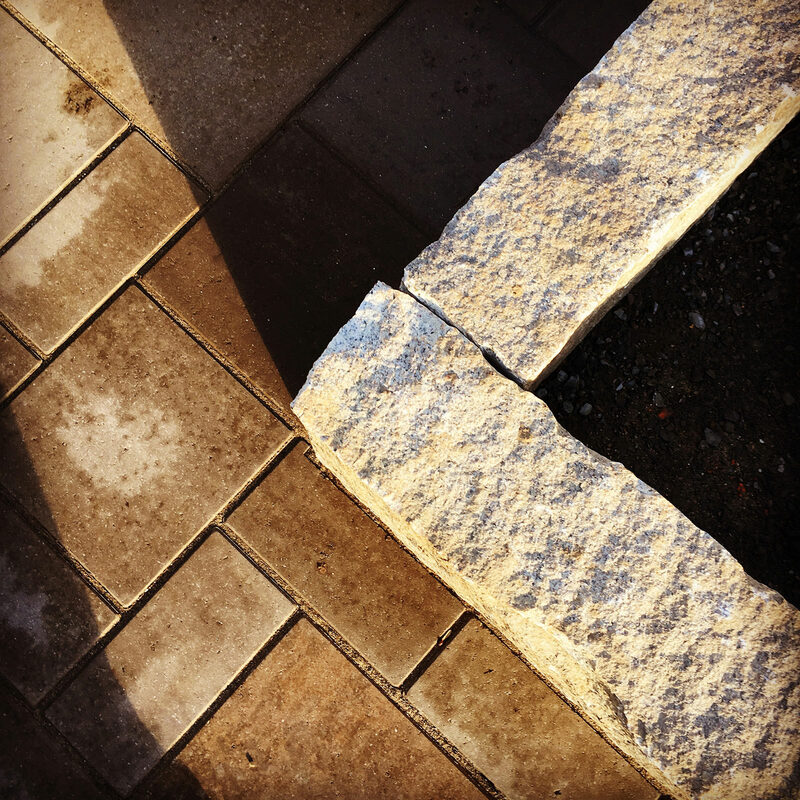 Filling your swales with riprap or Delaware stone is a visually appealing and functional solution for your water runoff and switching your plain ditch into a beautiful landscape feature. Converting swales into dry riverbeds gives you a place to run all of your drainage to, eliminating unwelcomed muddy messes in your yard. With transitioning your swales into dry riverbeds, you can leave the weed whacker in the shed! Terracing your steep slopes will give your backyard major points in the style category. 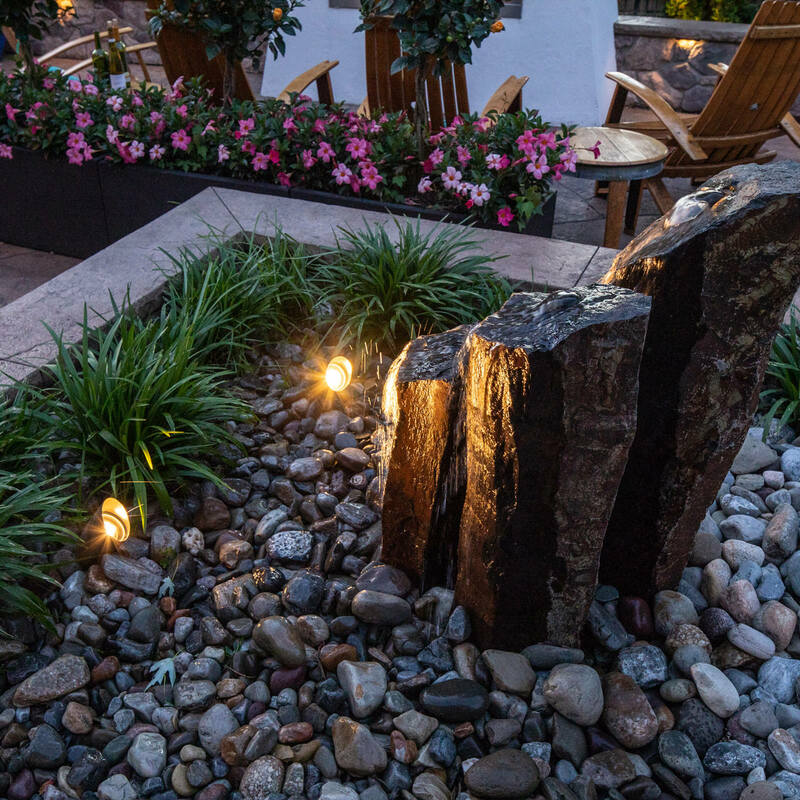 Being the most price effective method to hold back the soil, boulders offer stability, a micro-climate for a variety of plants and a natural look that blends with almost every style of home. If you prefer a more modern look, the use of segmental blocks to construct the retaining walls will accomplish the same goal, but give your yard a more contemporary look. 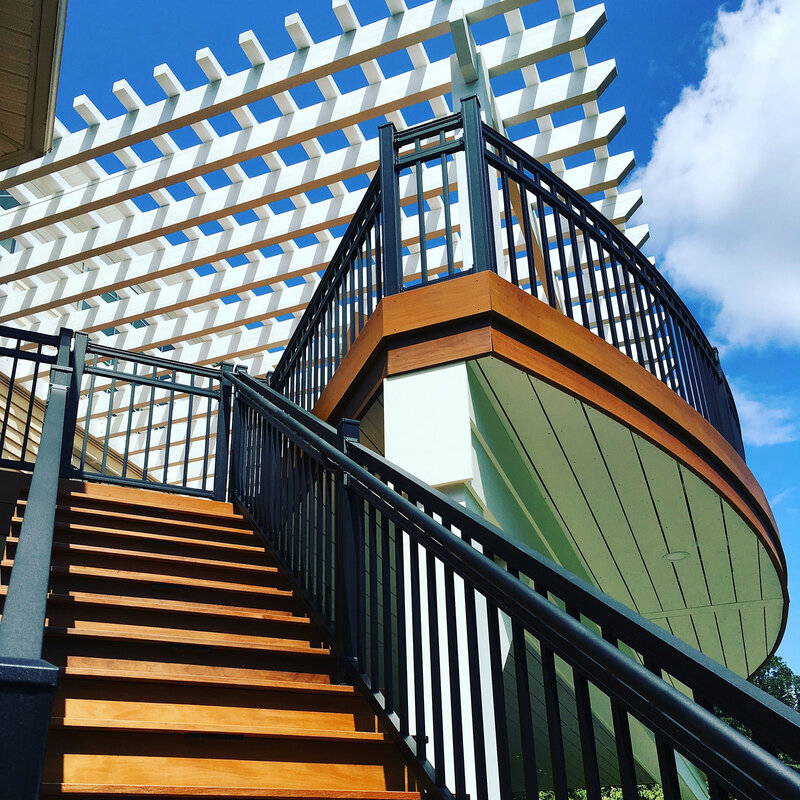 Sloped terraces offer endless possibilities for finishing touches. Maybe you would like to plant an edible garden, wild flowers or a variety of ornamental grasses to sway in the breeze. If your terraces are large enough, you can install garden benches and use them as a place for reflection at the end of the day. These spaces might not be perfect for entertaining or playing, but they are perfect for sitting and relaxing. Implementing a simple natural stone staircase to gain access to each terrace level will keep the organic aesthetic, and give you more usable space. A natural staircase also offers the chance for your garden visitors to stop and admire your garden achievements! Who doesn’t like recognition? 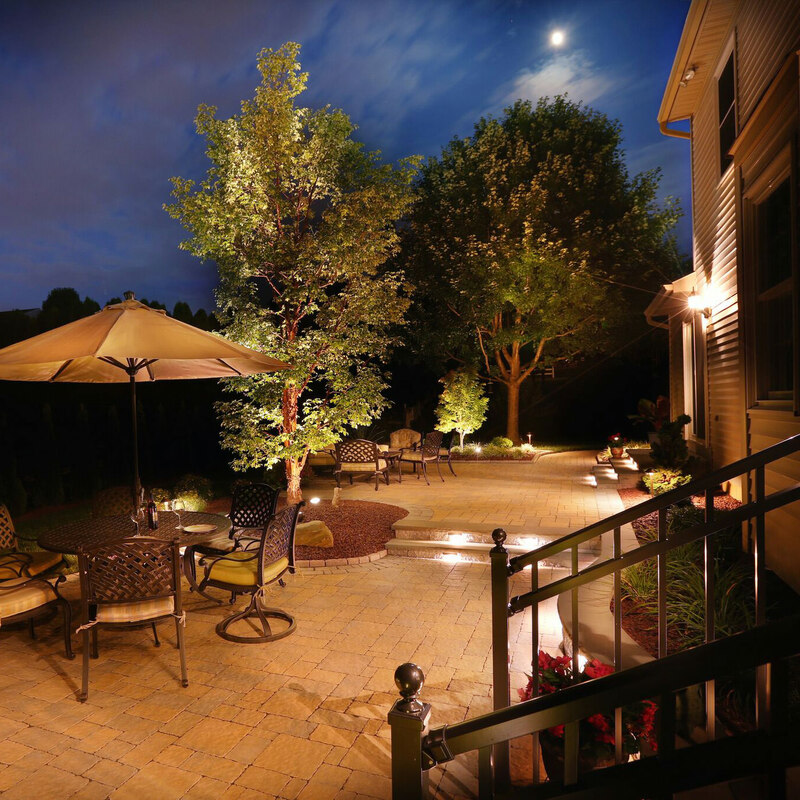 When it comes to landscape design, you are only limited by your imagination. 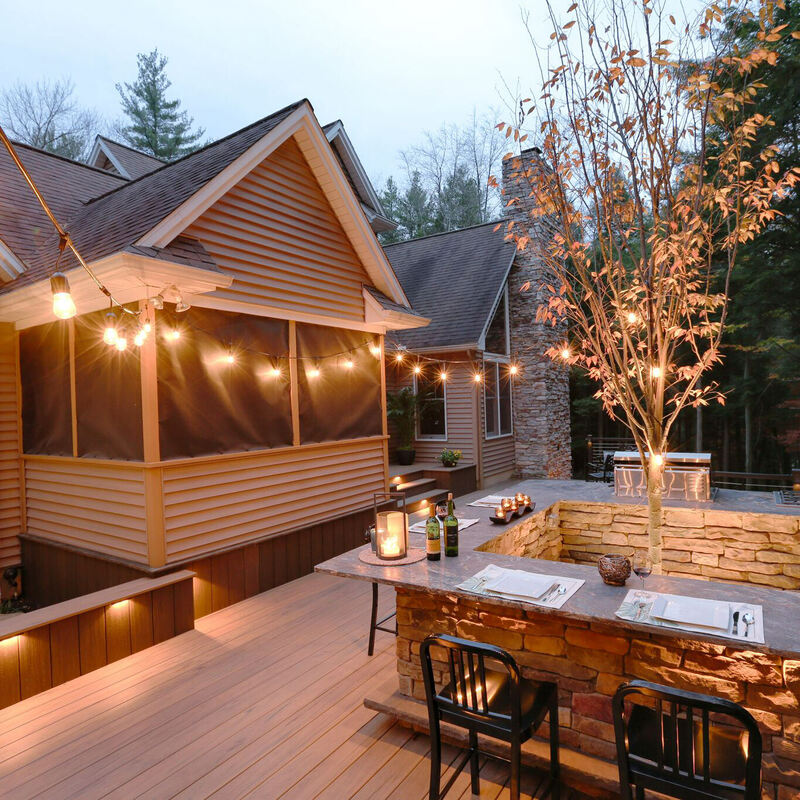 Talking to and bringing in a professional will make sure your ideas are heard, organized, and the outdoor space lives up to its fullest potential! 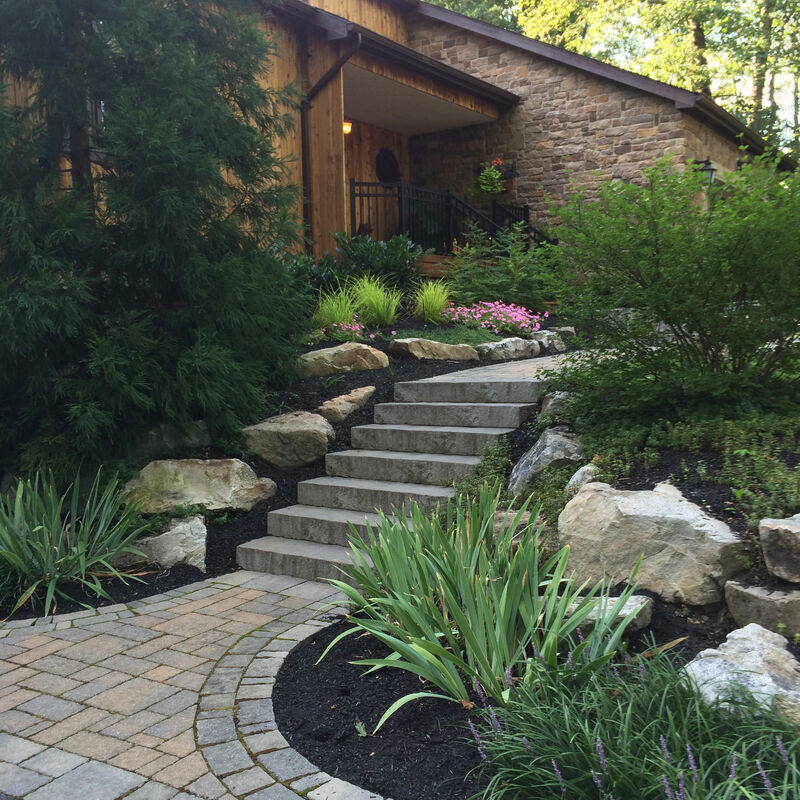 MasterPLAN Landscape Design specializes in backyard transformations, and we love to provide solutions to challenging backyards! 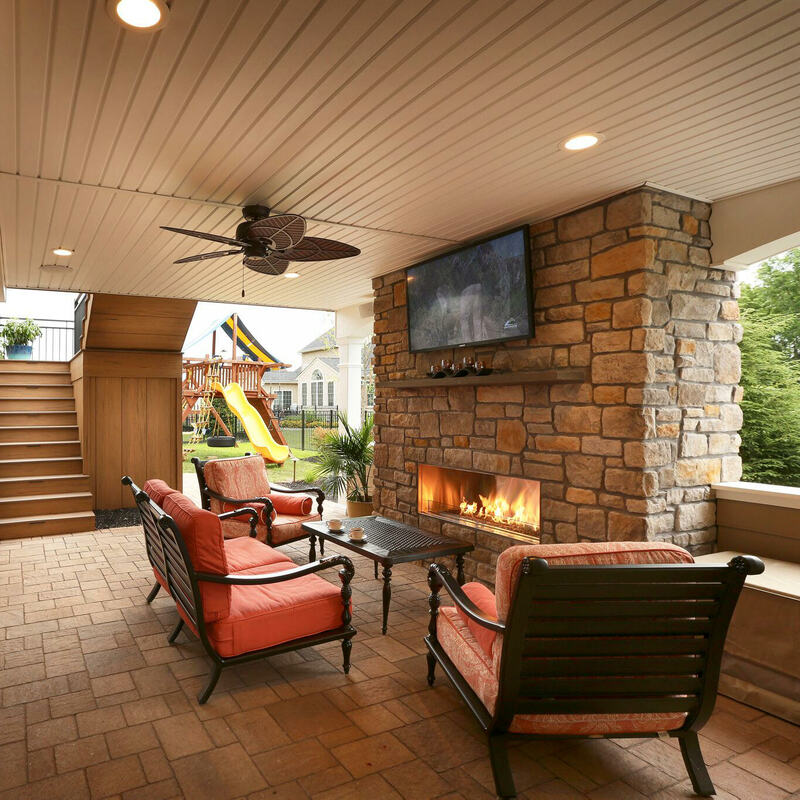 MasterPLAN realizes that while you want your outdoor living spaces to look beautiful, you will also need these spaces custom tailored for function. 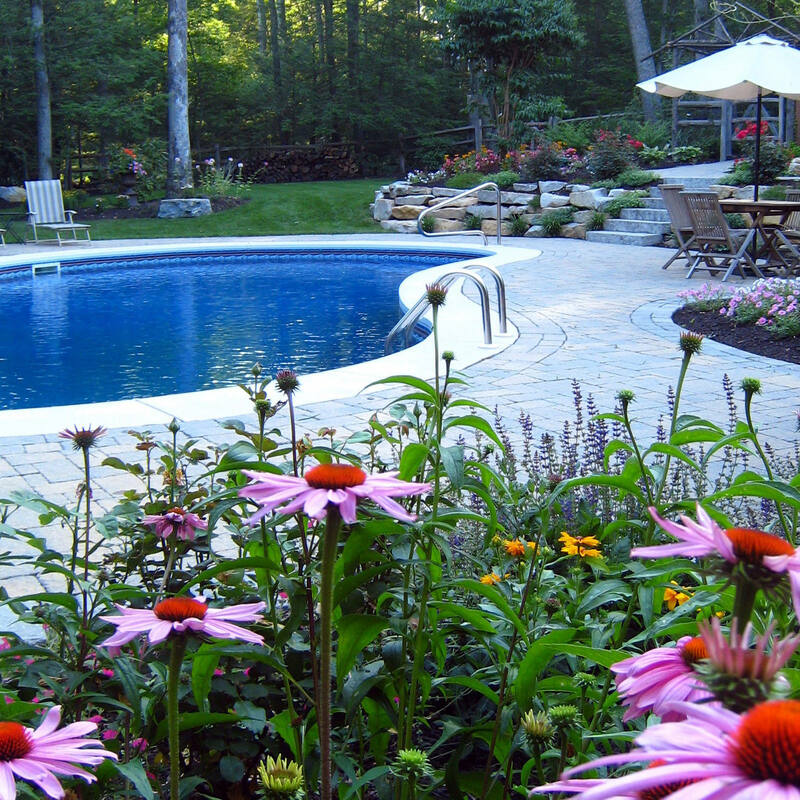 Combining aesthetic and usability is key when it comes to long-term backyard solutions. When you are ready to start the process for your outdoor enjoyment, reach out to MasterPLAN. 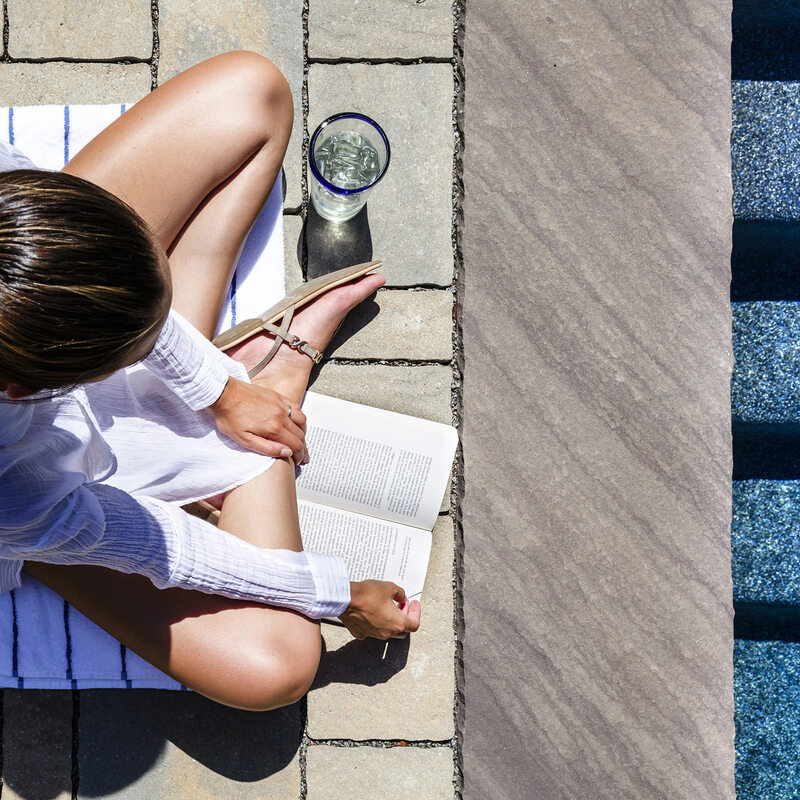 We are ready to sit down and chat about turning your backyard dreams into a reality!